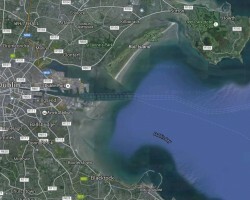 Dublin tides for 2018, 2019 & 2020 plus tidal variations. 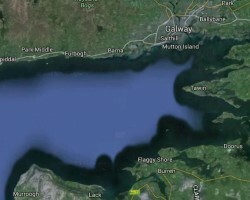 Galway tides for 2018, 2019 & 2020 plus tidal variations. 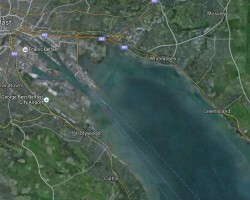 Belfast tides for 2018, 2019 & 2020 plus tidal variations. 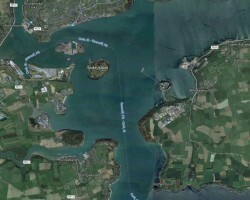 Cork tides for 2018, 2019 & 2020 plus tidal variations.